Most of us who are considering to go for laser vision correction, would rely on the internet to search for the answers to the many questions that we have. And maybe that is why you are here. With the big question wondering if you are a suitable candidate for laser vision correction? Read on to understand more if you are a suitable candidate! Laser vision correction procedures help improve our vision with the by reshaping our cornea, which is the surface layer at the front of our eyes. 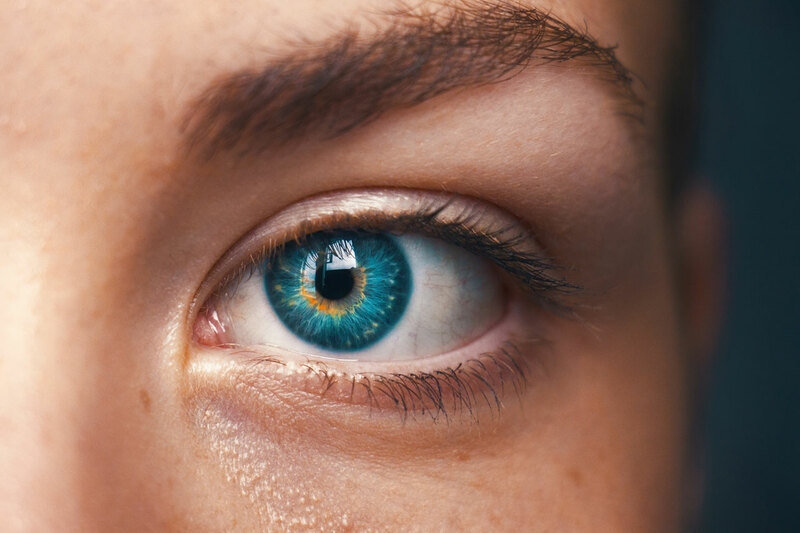 If surgery is operated on corneas that are too thin or irregular, this could lead to future results being compromised and causing damage to your vision. There’s a limitation to how much eye degree that laser vision correction corrects. If you have an extremely high eye degree, you might still be able to undergo the surgery, but the doctor might not be able to correct your degree fully. Also, different type of laser vision correction has different maximum degree it can correct. The minimum age to undergo laser vision correction is 18 years old. As in most cases, when we reached 18 years old, our eye degree has stabilised. There is no age limit to those who wish to do laser vision correction, however, adults above the ages of 40 do face the risk of contracting cataract. Such adults would then be advised as such to opt for a cataract surgery instead. If you are pregnant, you are not suitable for undergoing laser vision correction as your hormones will undergo changes during your pregnancy period, which in turn affects the shape of your cornea. If you are breast feeding, you have to wait till you stop breast feeding, before you can do laser vision correction as the prescribed steroid eye drops can be passed to your baby through the breast milk. If you are in general good health and do not have any existing eye diseases such as cataract, glaucoma or diabetic retinopathy, then there’s a good chance that you’re a good candidate for laser vision correction. Looking through the list, do you think you are a suitable candidate for laser vision correction? If yes, that’s fantastic! However, it is still advisable for you to seek a more in depth eye evaluation check with your doctor before anything else. Why not schedule your appointment today! Clearvision Eye Clinic & LASIK Centre was established in 2001 by Dr. Tony Ho as one of the first private, dedicated LASIK centres in Singapore. At Clearvision today, we now specialize in the advanced, surface-based Safe Sight TransPRK (Transepithelial PhotoRefractive Keratectomy) with the state-of-the-art Schwind Amaris 1050RS excimer laser technology.